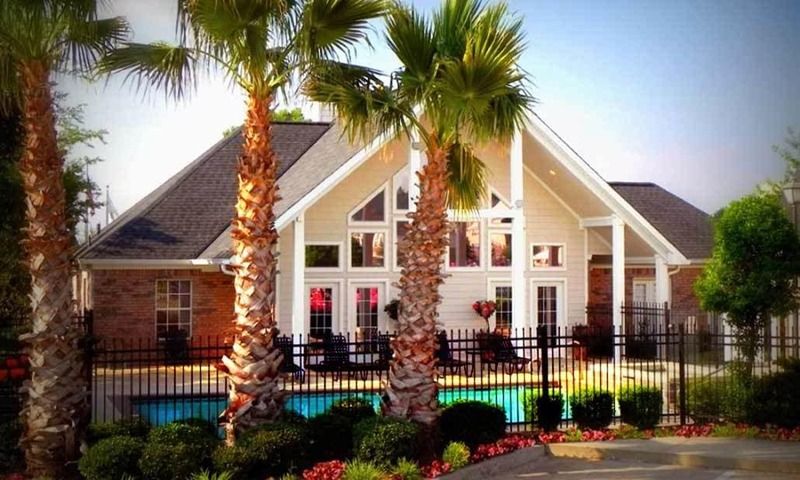 Lexington Place in Bossier City, LA, offers a full array of amenities in the ideal location. Our tranquil, inviting community is located just outside the north gate of Barksdale Air Force Base, near shopping, dining and entertainment. When you step inside our spacious one, two, and three bedroom apartment homes, you’ll discover an abundance of living space featuring designer extras like vaulted ceilings, fireplaces, and granite counter tops. Oversized garden tubs, washer and dryer connections, and a fully equipped kitchen cater to your needs for comfort and convenience. Our community is located in thriving Bossier City, central to a wide variety of dining, shopping and entertainment. We’re also near schools and major employers for an easy, convenient commute. Shreveport is just two miles away and offers even more opportunities for boutique shopping and dining at local hot spots. Enjoy a movie at Regal Stadium 14 or try your luck at nearby Margaritaville Resort & Casino. Jubilee Zoo and Splash Kingdom offer hours of family fun.